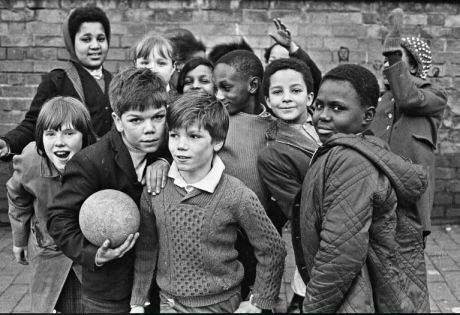 In the late 1960s American filmmaker and photographer Janet Mendelsohn spent several months documenting the everyday life of Balsall Heath, as part of her studies at the University of Birmingham. These images are a vivid record of the community at a time of rapid change, and many of the streets depicted were demolished soon afterwards. The exhibition visually explores a social housing crisis, poverty, migration and the experience of childhood in the area. Building on a brief pop-up exhibition in summer 2015, Ort Gallery now present a selection of these amazing images in the neighbourhood where they were taken. The exhibition will be supported by a resource room exploring some of the stories behind the pictures, and a programme of events and screenings culminating in the 12th Flatpack Film Festival.